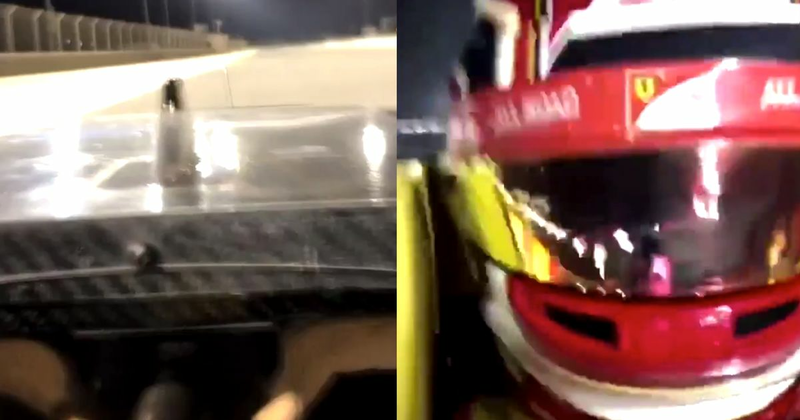 It’s his last time driving an F2 car so to mark the occasion he whipped his phone out, filmed a couple of onboards of him driving, and uploaded it to his Instagram story. This is crazy, but so cool! How cool is that? And how good does the F2 car’s new turbo engine sound? Very IndyCar!